UDig partners with clients to determine how voice services can fit into their business for maximum impact. We build voice solutions that effectively integrate with a variety of systems and exhibit tangible and measurable results. Voice technologies allow for the most natural and convenient form of communication for users. Artificial Intelligence can simplify and expedite the completion of basic transactional functions for customers. Voice presents a new channel for consumers and brands to have personalized interaction. The evolution of Natural Language Processing capturing more customer preference data combined with a more integrated customer experience across all devices will enhance this relationship. Automated Speech Recognition skills can alleviate operational tasks, streamline internal processes and quickly retrieve data, and increase productivity and efficiency. From job aids to automated intelligent ordering and easy access to key reports, voice can make our employees lives easier. We work with end users to understand their logic and shape your skill’s dialects accordingly, so utterances are easily understood and they are able to utilize Voice seamlessly. The UDig team ensures a thorough understanding of your business and users to tailor each response so every communication feels natural. Users should be able to easily identify the capabilities within your ‘skill’. Asking for “help” provides new users with a list of sample questions and allows for quick orientation to what’s possible. When you have more complex needs, our teams have experience developing interactive sessions that take into account context and utterance to allow for more natural inquiry. Many of our clients prefer to keep our partnership confidential and our engagements vague. Below is a story indicative of some the exciting work we’ve been doing at UDig. 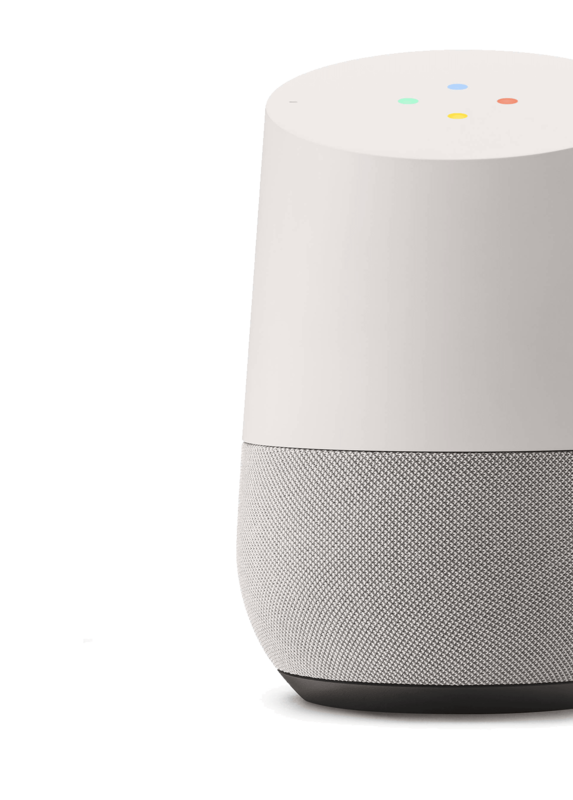 The Innovation team at a leading security services company wanted to discover the boundaries to what sort of end points an Amazon Alexa Skill could interact with so as to determine whether pursuing a patent in this space was feasible. 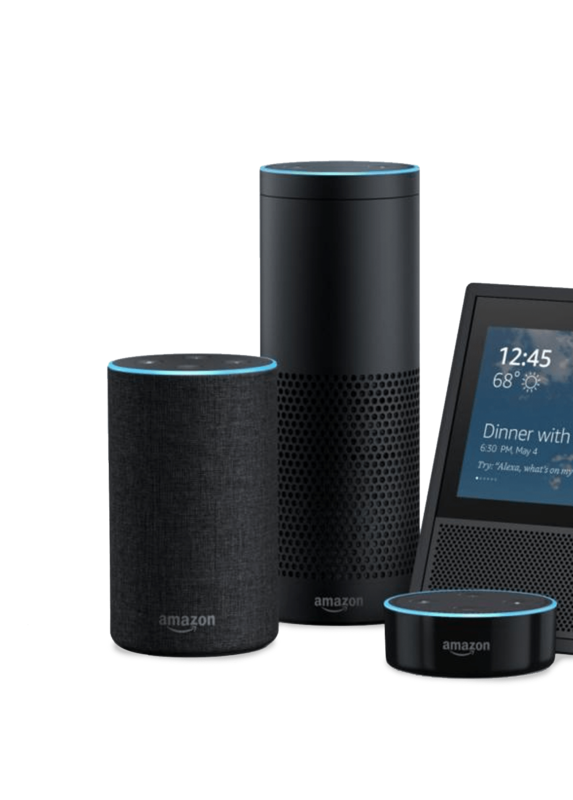 The UDig team delivered a series of test and learn prototypes with complex integrations that authenticated and authorized against social network accounts and personal domains to provide verbal updates to a user’s connections via Amazon Alexa. We built a comprehensive skill that tracked user usage patterns, leveraged them in future interactions to the skill and consequently saved the user time on receiving updates and making recommendations. Our team was able to prove out a number of integrations and interactions for our client that determined how they can best leverage voice recognition services within their business. Interested in Voice, but not sure where to start? We will work with you to identify where and how to build a solution designed to deliver on a business need with measurable impact. We can deliver end-to-end prototypes to explore project feasibility, gain usability feedback and demonstrate the value of a technology prior to investing in a fully developed solution. The UDig Engineering Team has worked with clients to consume, expose and write services that allow for a successful voice solution. Whether operating independently or partnering with your IT, we will ensure your solution is built to integrate securely with your APIs and backend services.